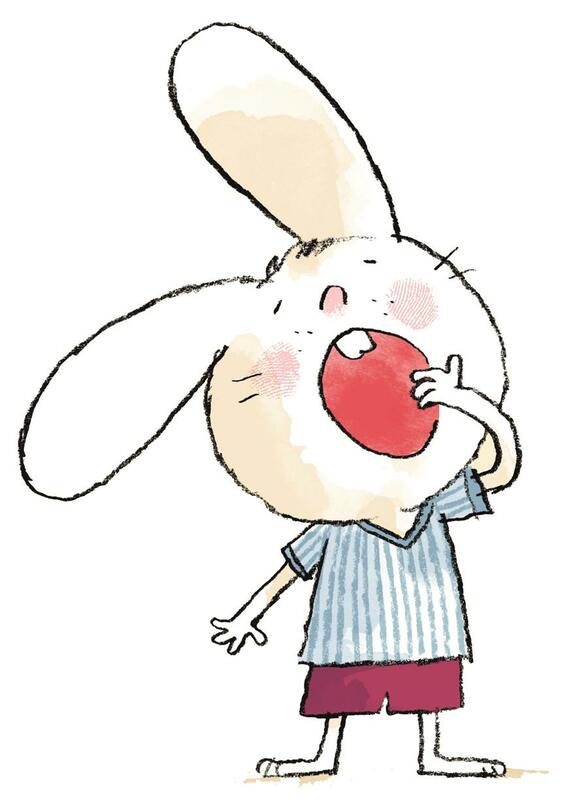 We have a truly special book to show you this month! 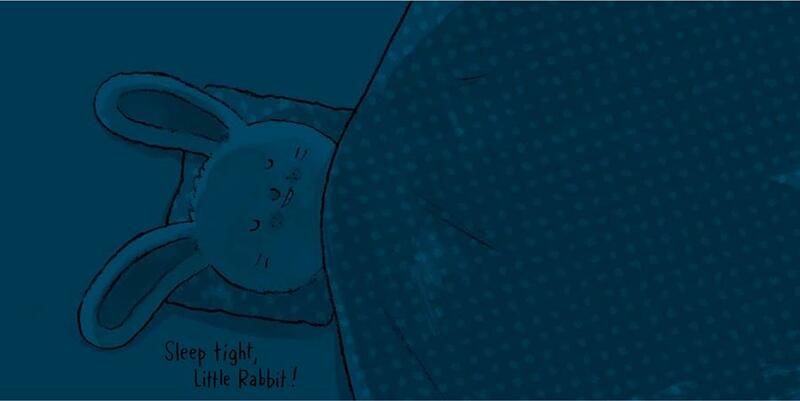 We want to introduce you to Little Rabbit, who is ready for bed but needs some help. 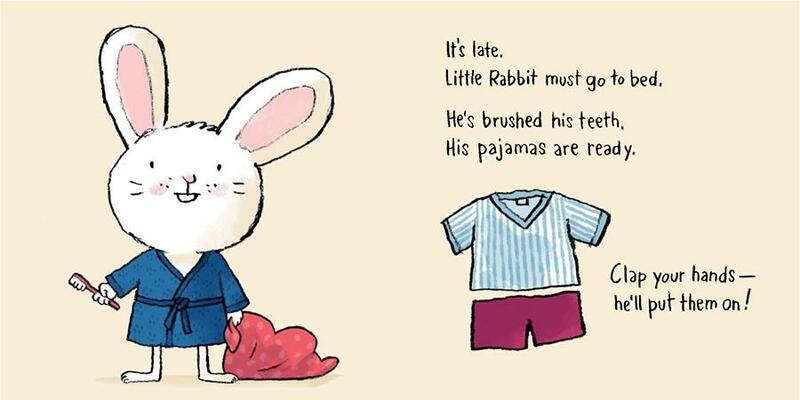 We know your kids will LOVE putting Little Rabbit to bed, and hopefully this will help you put your little ones to bed too. Mϋhle's boardbook has been an instant success in Germany, Holland and Sweden, and rights have been sold worldwide. The German edition alone has sold over 60,000 copies, and is already on its 7th print run. 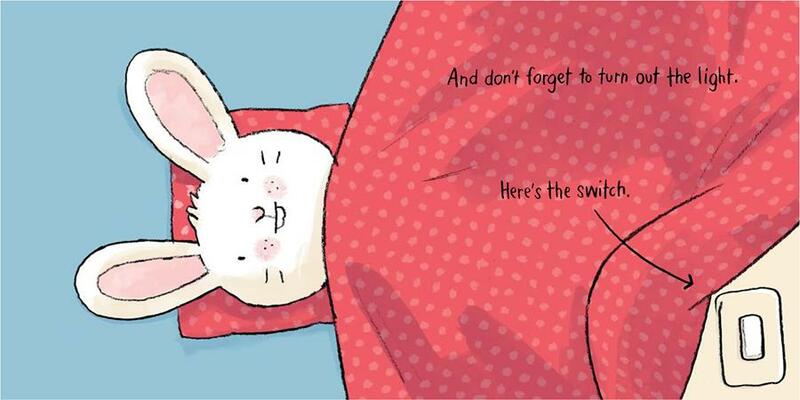 It was also nominated as the Best Baby Book in The Netherlands. 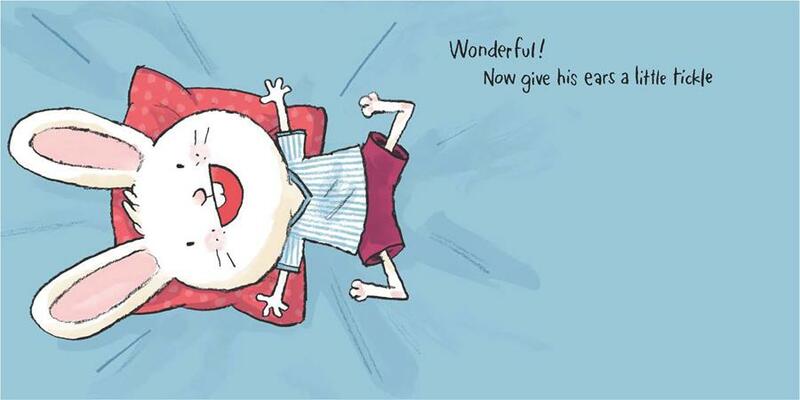 Gecko Press publisher Julia Marshall describes Tickle My Ears as "perfectly formed" with a full and satisfying story in just 10 pages. 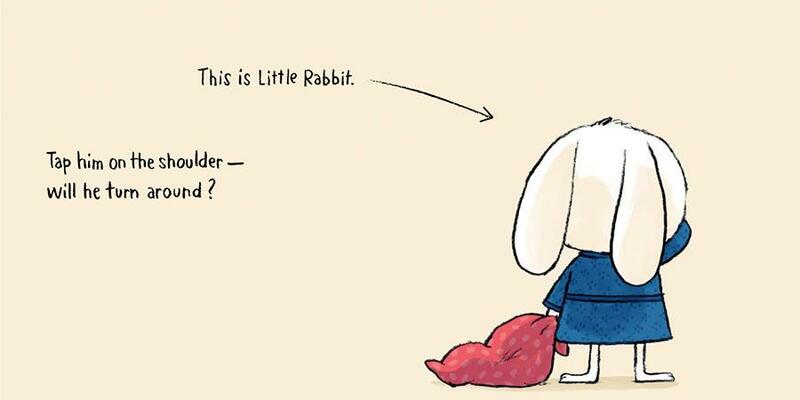 To go in the draw, simply email your name and address and send to office@geckopress.com, subject line "Tickle My Ears". One winner will be drawn on 18 May. Congratulations to last month's winner: Phillip Ford! 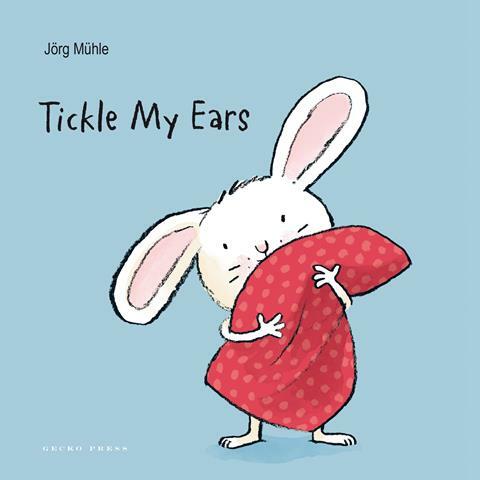 To purchase a copy of Tickle My Ears, click here.